Send JC your request on our Twitter, Facebook, and Instagram pages at @1067WTLC and @JCWTLC. Joyner was born in Tuskegee, Alabama, and received a degree in sociology from Tuskegee Institute (now Tuskegee University). Joyner joined Omega Psi Phi Fraternity. 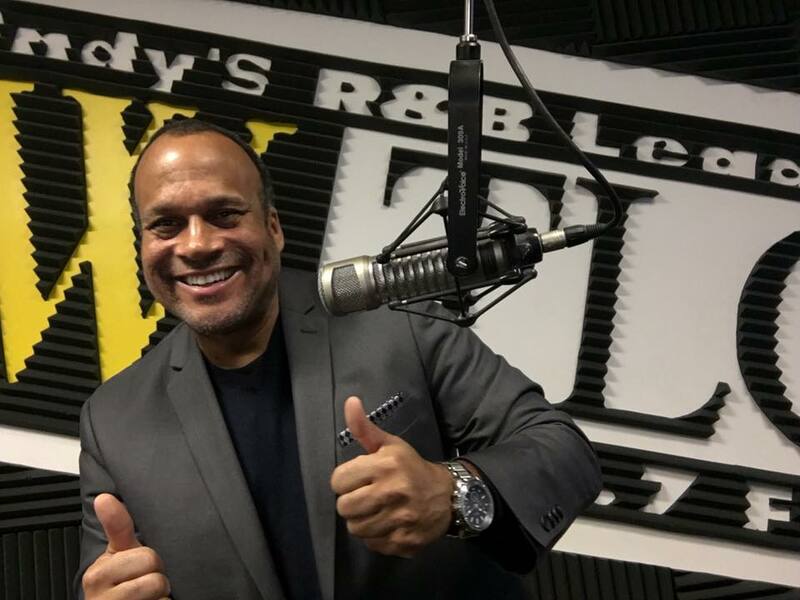 Tom began his broadcasting career in Montgomery, Alabama and worked at a number of radio stations in the American South, before moving to Chicago at WJPC (AM). 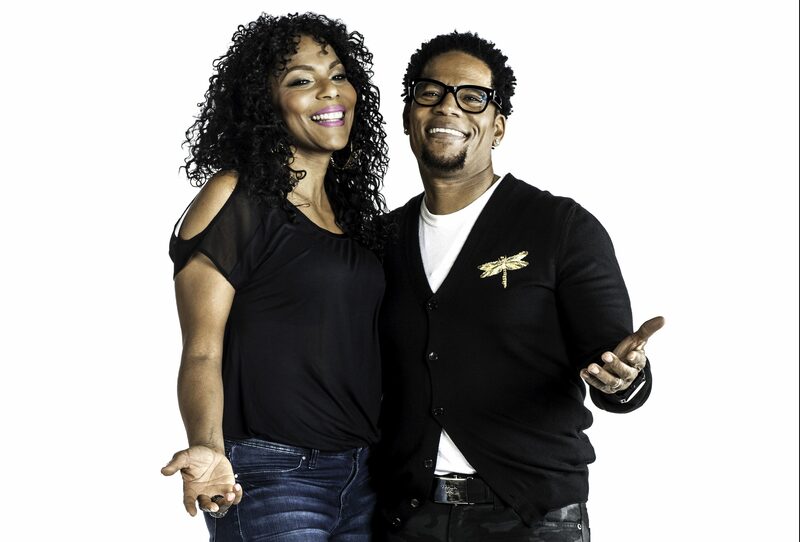 In the mid-1980s, Joyner was simultaneously offered hosted to shows and commuted daily by plane between the two cities, earning the nicknames “The Fly Jock” and “The Hardest Working Man in Radio.” In 1994, Joyner became the host the nationally-syndicated program, The Tom Joyner Morning Show. Plus, Indy News with Tony Lamont at :25 and :55 from 6am – 9am. Karen Vaughn is bringing Real, Fun and Fab to your work day! Like many of her listeners, Karen Vaughn enjoys great music and compelling conversation. She gives a dose of both from 10am – 3pm on 106.7 WTLC. Karen is deeply committed to using her platform to inform, entertain and inspire. Her charisma, vibrancy and engaging sensibility allow her to not only develop entertaining programming, but to connect with her listeners instantly.